This year, the political novice is gone from her classroom and on the campaign trail across Arizona full time as the Democrats’ choice in the race to become superintendent of public education, overseeing the state’s schools. 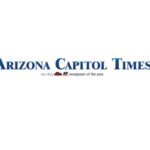 The new report by the Arizona School Personnel Administrators Association found that the 178 school districts and charter schools who responded to the survey reported they needed to fill 6,227 slots this school year. 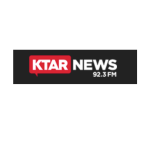 When Arizona teachers walked out of their classrooms in April to demand more funding for schools, it forced the issue of education into the headlines. Three months later, those headlines appear to be a distant memory to some campaigns. “There’s a very big disconnect between what voters care about, and what politicians and policymakers are talking about,” said Tamara Hiler, the deputy director for education at the Washington think tank Third Way. 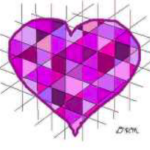 Do you know an educator or a group that teaches with passion or excels in their field? 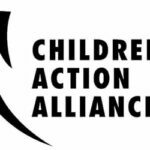 Children’s Action Alliance is looking to honor educators or teaching organizations who are making a difference from birth to life-long learning. If you know someone, nominate them today. With many students already back at school and the remainder starting in the next couple of weeks, Arizona’s educators are hard at work doing what they love – helping our kids succeed. Many parents aren’t aware just how much work teachers do while our kids are not in the classroom: preparing lesson plans, grading papers, administrative work, helping with extracurricular activities, communicating with parents, and a lot more. Teachers begin their days early in the morning and often take work home with them at night. While we hope you will join us in advocating for policies that lead to increased compensation, opportunities for meaningful professional development, and better working conditions for Arizona educators, there is plenty you can do to support your child’s teachers in their classrooms today. Last fall, school started in Arizona with approximately 1,000 vacant slots for teachers. 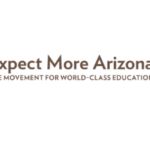 In order to get more people into the Arizona educational system, a non-profit organization is offering a completely online course to become a teacher. 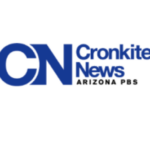 The Arizona Center for Teacher Preparation is offering a 45-hour online course that is open to anyone with a bachelor’s degree who wants to become a teacher. Foundations of Compassionate Communication Training is starting Monday, April 18th, 2016 and will continue to be held every Monday through May 23rd, 2016.